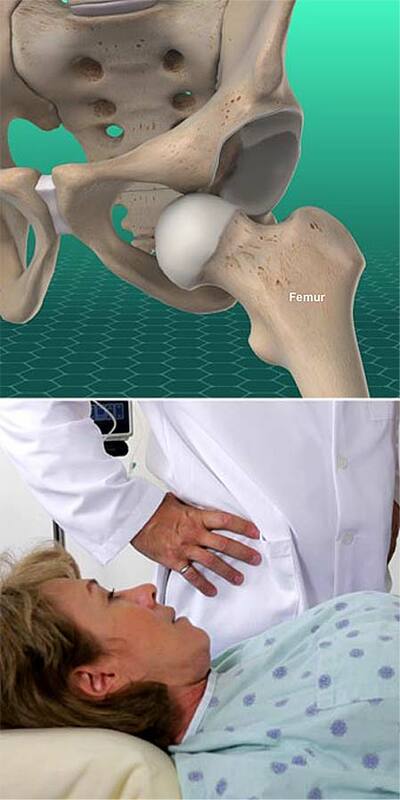 If you don’t have broken bones or other injuries, your doctor can manipulate your femur back into the socket. If you have injuries to soft tissues and nerves, you may need surgical treatment. You may benefit from physical therapy as you heal. Your healthcare provider can create a care plan that is right for your needs.